Meet Supreme Court Justice Ruth Bader Ginsburg. Also known as the notorious RBG, Ginsberg is only the second female Supreme Court justice in America’s history. She has spent her entire life fighting for equal rights for all, especially women. 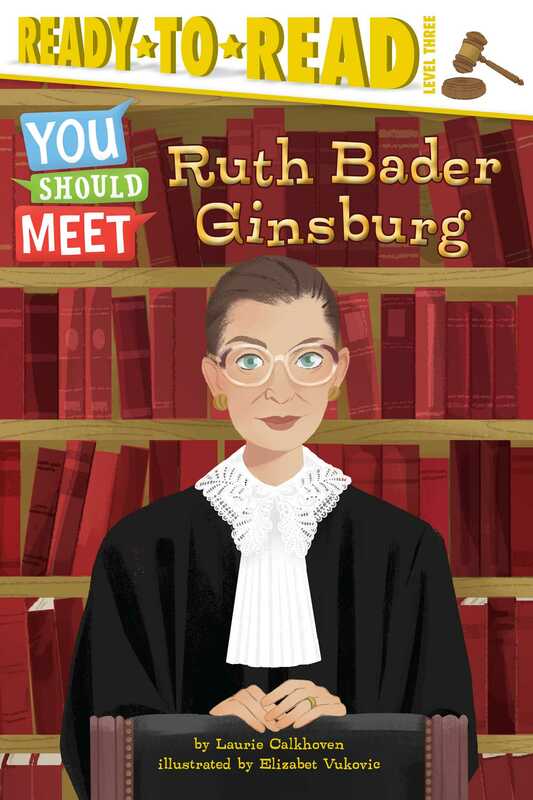 RBG is a true superhero and young readers are sure to love getting to know her. A special section at the back of the book includes extras like the history of the Supreme Court and how to become a lawyer. With the You Should Meet series, learning about amazing people has never been so much fun!